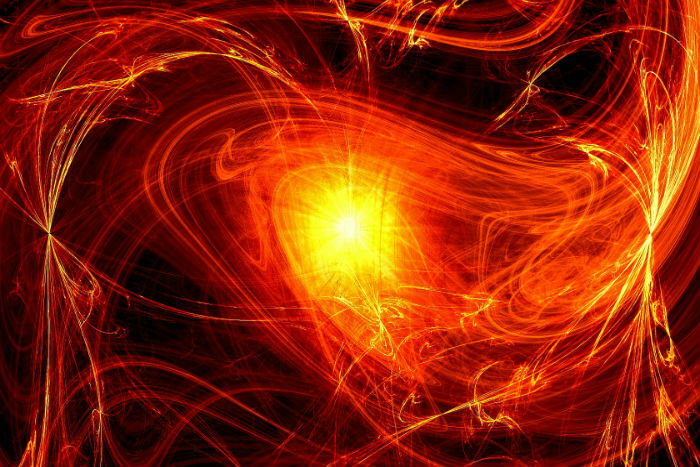 In the United Kingdom, a private nuclear fusion company has heated a plasma of hydrogen to 27 million degrees Fahrenheit. The company is Tokamak Energy. Their achievement is a world first. They hope to be the first to produce electricity from nuclear fusion commercially by 2030. Tokamak's new nuclear fusion reactor will be put to the test again in 2019. They're going to heat the plasma to 180 million degrees Fahrenheit. That will put the reactor within the operating temperature needed for controlled nuclear fusion. Nuclear fusion reactors are called Star in a Jar. The reason is the nuclear fusion of hydrogen into helium is the main nuclear reaction that keeps the stars and sun burning for billions of years. There are a number of companies in the US, Europe and Canada working on fusion reactors to provide power to the grid. Nuclear fusion is renewable energy. There's no greenhouse gas emissions but there is concern from some experts about the amount of radioactive waste it would generate.